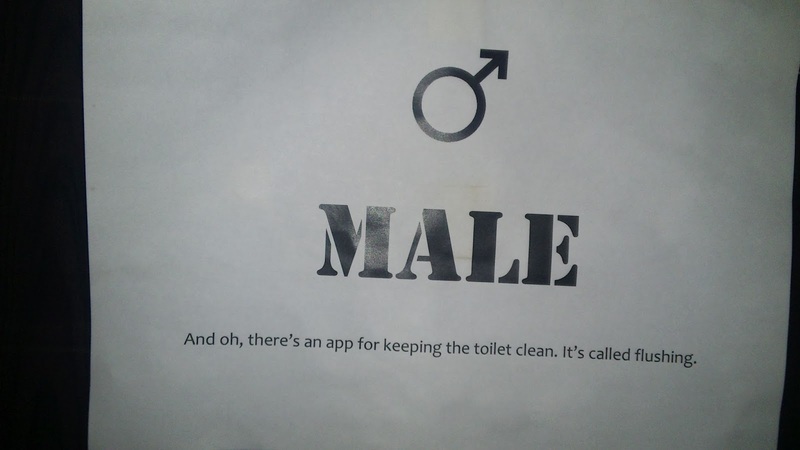 2. you can't view the image; it says: "And oh, there's an app for keeping the toilet clean. It's called flushing". 3. you dunno, computer geeks make apps; cool apps.